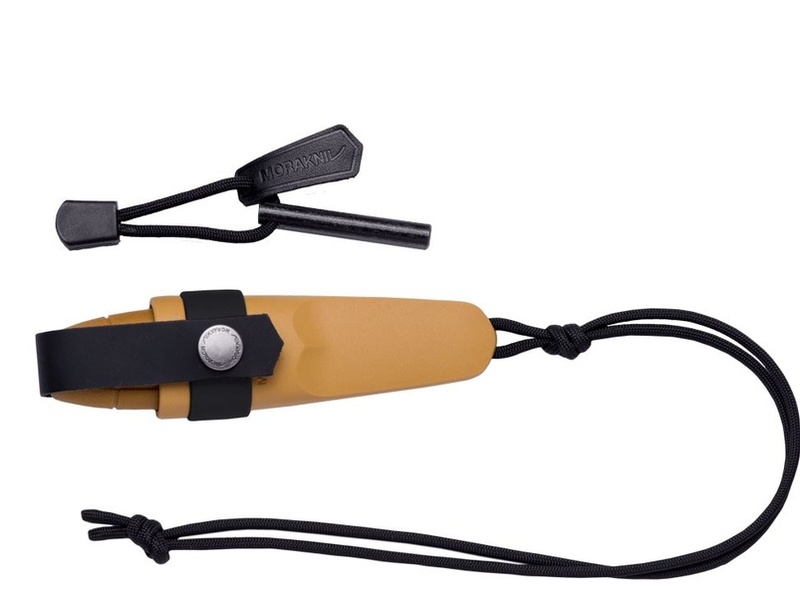 Superb compact outdoor knife from Mora of Sweden, this is the kit, with the enhanced sheath, firesteel and paracord. 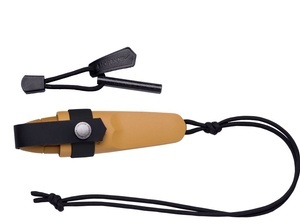 Comes with Firestarter and scraper, paracord and secondary locking system. Purchase through PayPal by using the "Add To Cart" button above or use the form below to order the Mora Knives Eldris Yellow Kit . Feel free to contact us if you have any questions about the Mora Knives Eldris Yellow Kit .